Diwali has always been my favorite part of the year… its like christmas for us at home. the christmas we see in hollywood movies… certainly diwali that is shown in bollywood movies is a little more than realistic. there are no women clad in heavy clothing ready to dance in the background as the kuwari girl sings and dances to lure all the kuwara-s of the tinsel town- things like this doesnt happen in real. what happens in real is lots of lights, colors, new painted houses, well furnished homes, rangolis, new clothes, lots of delicious food and of course firecrackers! i had quit bursting crackers since middle school. the whole pollution and hurting the birds and environ factor had seeped in too deep and now i believe in an eco-friendly diwali. 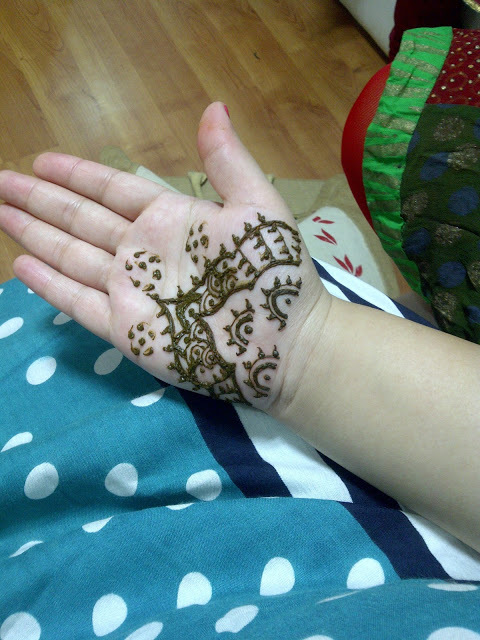 this year was my first diwali in sasural… my in-laws made sure its a great one with lots of love and care. hubby darling made sure i dont miss my home, my friends and my family. such a swweettheart! even at P101 we celebrated with one more potluck! this time i made sure i make a dish that is favored n loved by all… i began searching the whole town for taco shells. being new to ahm it was difficult to search for it- for a moment i felt the whole ahmedabad was eating tacos last night, i didnt find shells at the best places in town but i managed to find a few at the dead of night ! 12 midnight… 10 hours before the potluck. 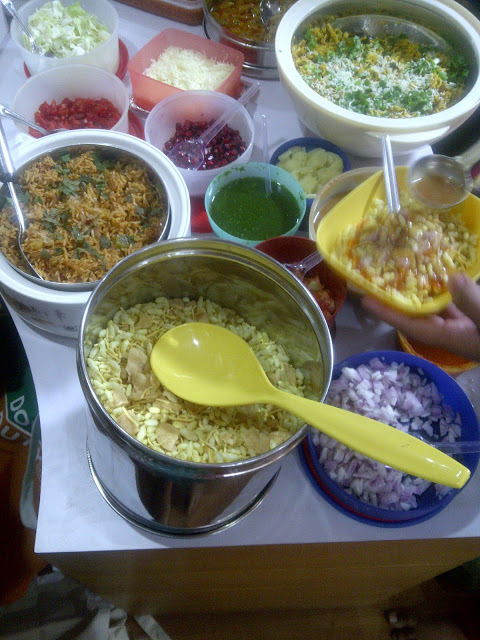 payal’s bhel… actually she is d one who has made us all girls go ga-ga over food parties! her food is addictive! 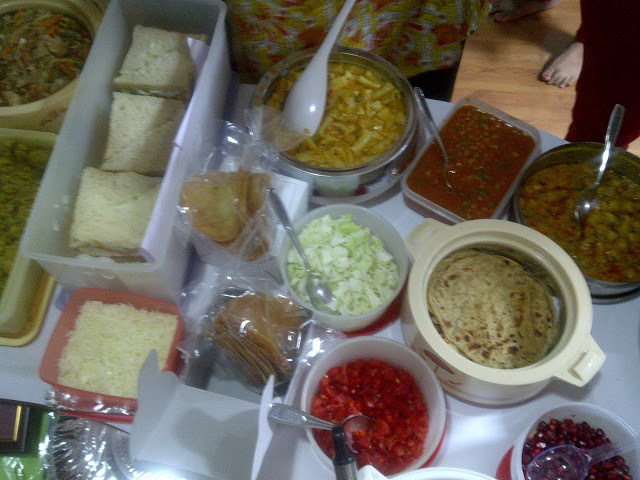 from right to left- shweta’s gatte ki sabzi and parantha, my taco beans with veggies and cheeze, and swati’s yummmmmyyy sandwich! cant believe that girl can cook so fab! loved it ! and oh yea… next to my red beans are the amazing pasta by Dhara! loved it to death! ending on a high sweet note. 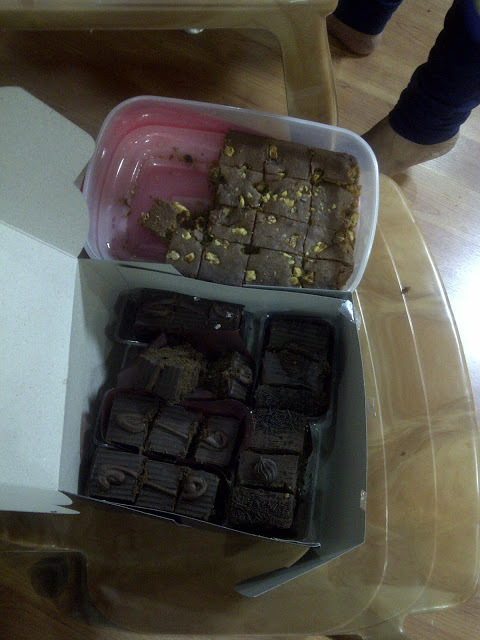 brownies and chocolate cake. i had half servings of all 3 sweets keeping calories in mind. 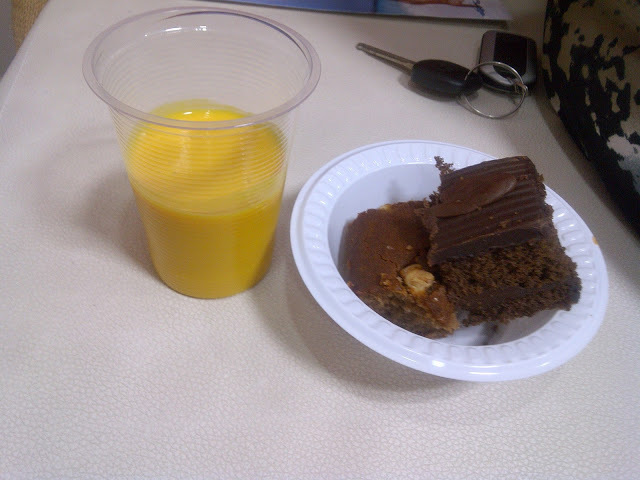 the mango milkshake prachi made and the brownies …. errr.. i forgot her name! it was spongy n yummy ! ekdum jhakaas. we were all fed with lots of food and love n laughter… by the time movie began… we were moving towards a sweet sleep hour. we decided to postpont the movie plan and 4 hours later went home to sleep and dream of all the yummy time we had. 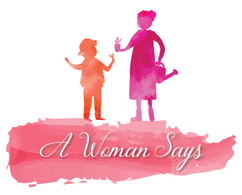 i suggest every pregger lady to join p101 because of the all the happiness and good health we are surrounded by. 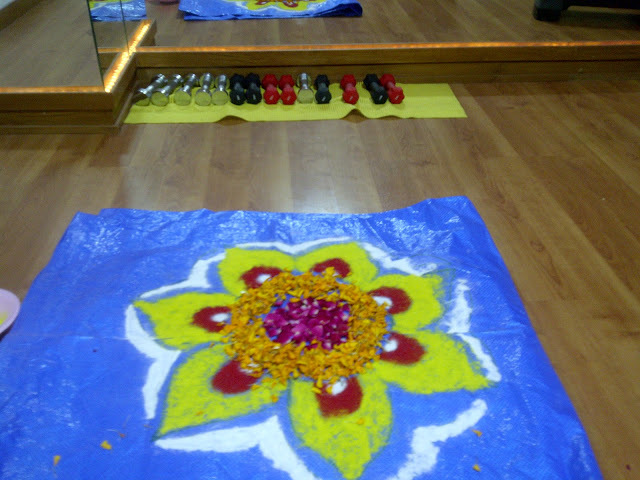 more of diwali blog coming tomorrow. 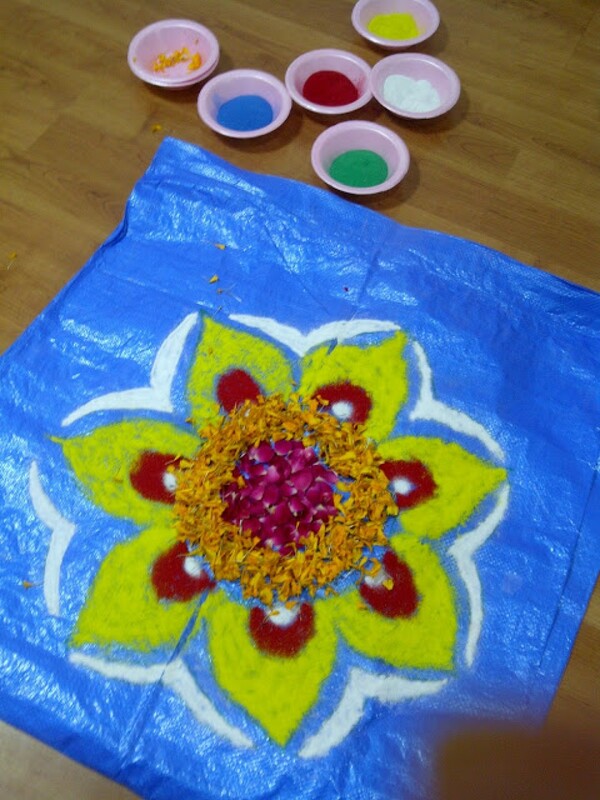 its time for a good night sleep and waking up to more beautiful colorful gujju new year. 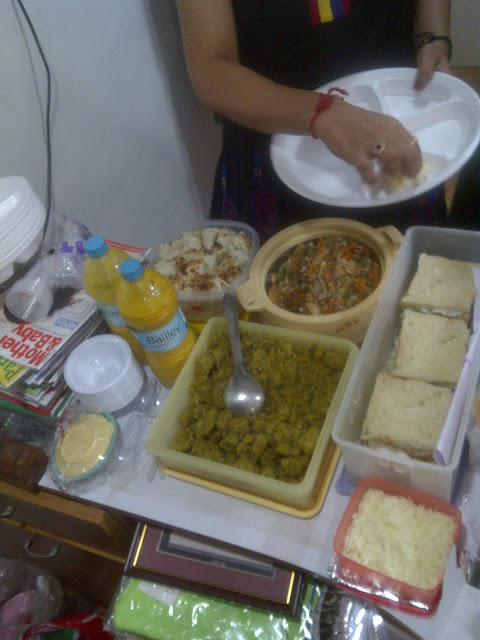 The food looks yum:)Hope you had a great Diwali. Please mail me your email address on ‘akanksharohra@gmail.com,’ so that I can send you the code.